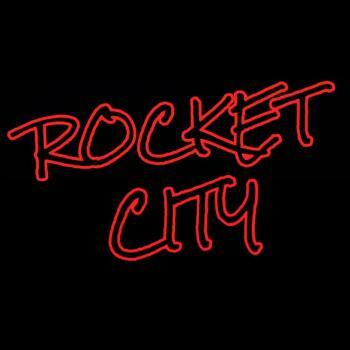 Event Story: Come on and start your weekend off right with ROCKET CITY at THE MAINSTREET PUB starting at 6pm! Always bringing you the most current hits, dance, and soul! Time to get your groove on!!!! We’ll see you there! 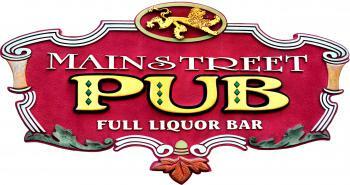 Come on and start your weekend off right with ROCKET CITY at THE MAINSTREET PUB starting at 6pm! Always bringing you the most current hits, dance, and soul! Time to get your groove on!!!! We’ll see you there!